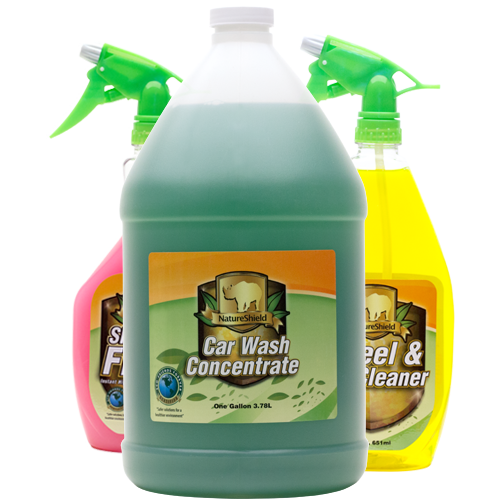 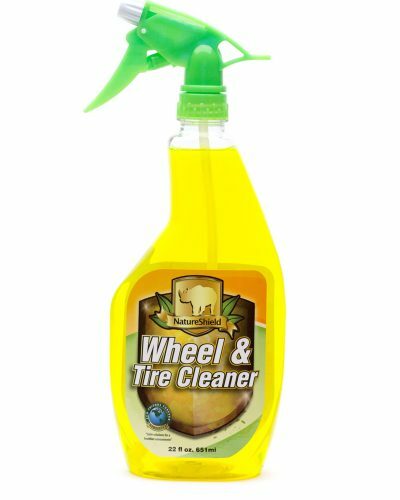 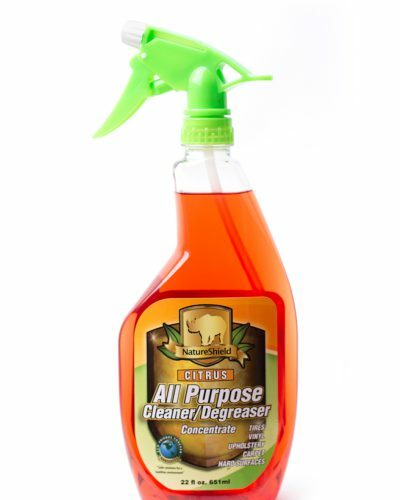 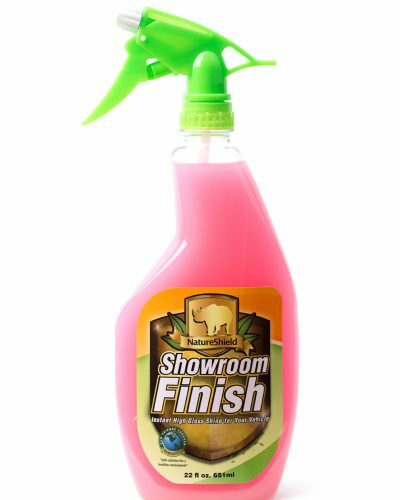 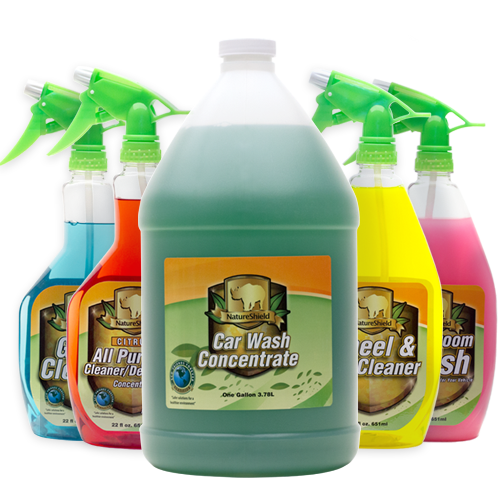 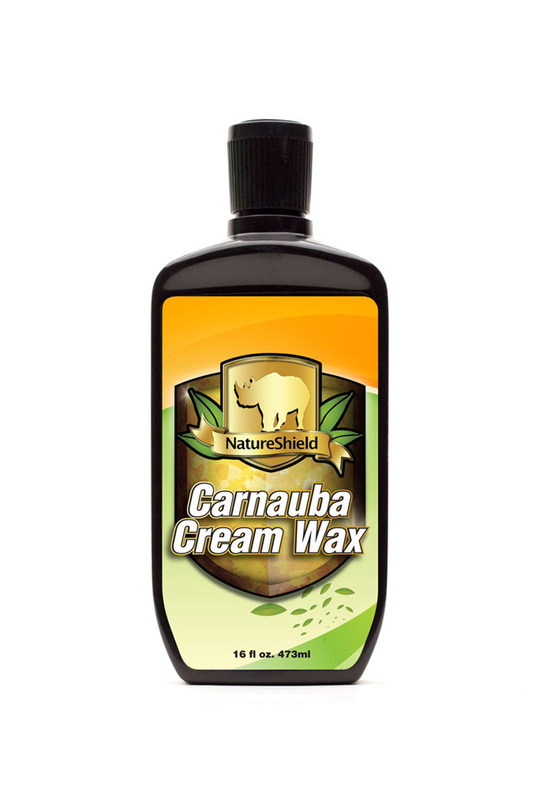 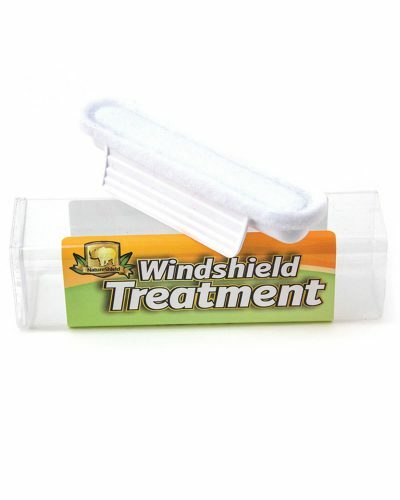 Give your ride a deep, high gloss shine when you apply NatureShield’s Carnauba Cream Wax. In one easy step, our condensed blend of the highest-grade carnauba waxes and polymers gives your paint a beautiful shine. 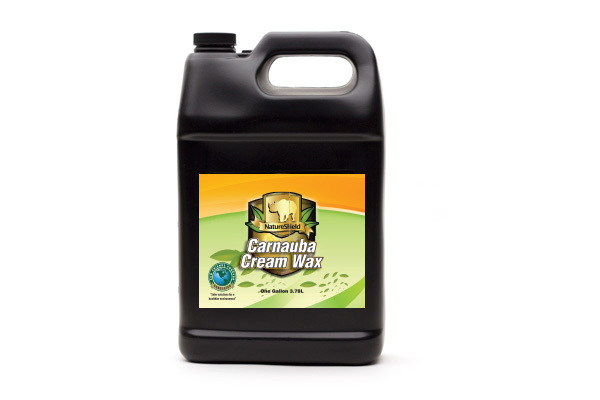 Safe for all painted surfaces, the Carnauba Cream Wax is an essential product for removing minor scratches and making your car look amazing.